Pulseinfotech is a rapidly growing Drupal development company based in India. 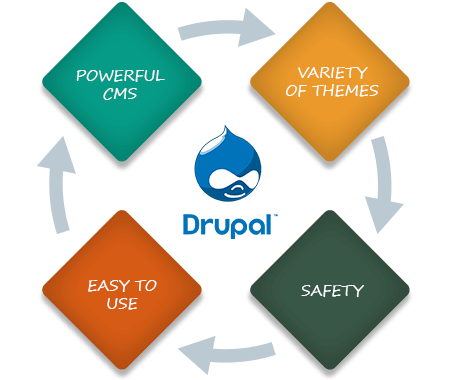 It has a dedicated team of Drupal developers that creates all types of client specific applications. 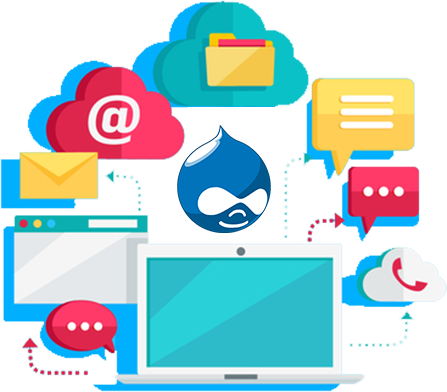 Be it Drupal module development for any website, extension development for any application, version specific Drupal theme development or Drupal website development, we do it all. 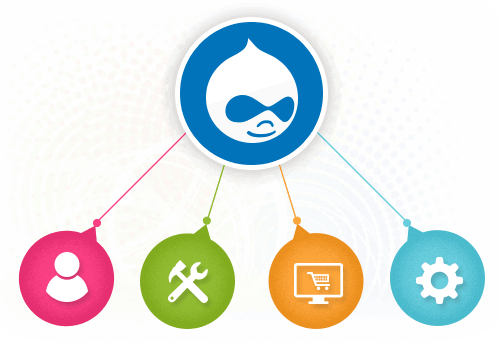 Our core strength is our experienced developers who are experts in all versions of Drupal. We build all kinds of Drupal websites, customize existing apps and integrate them with third party applications. 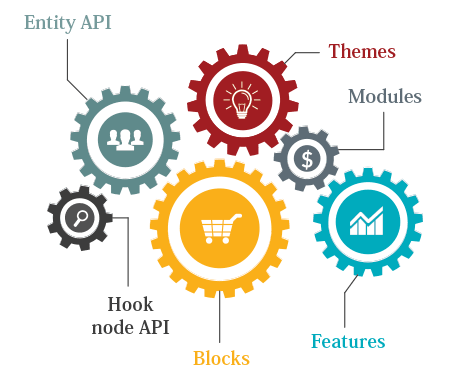 Why to choose Pulseinfotech for your Drupal Web Development Project?